French bike brand Vitus is back in the UK with a new line-up of road and mountain bike models. 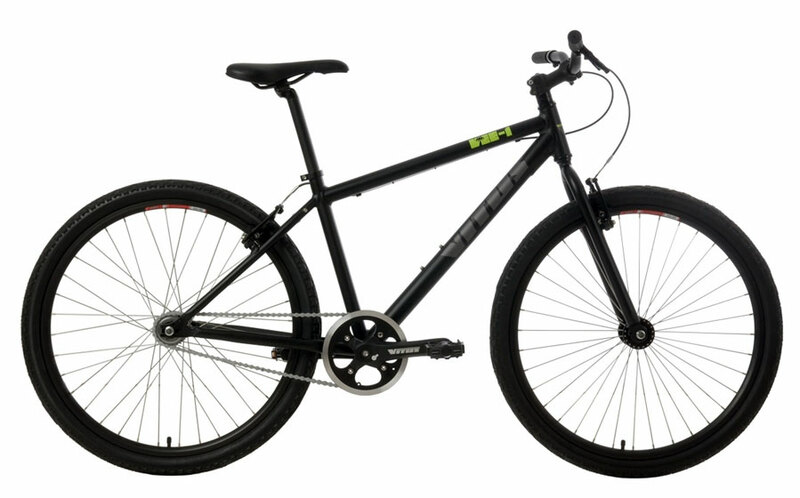 2011 sees the re-emergence of Vitus with an entirely new range of road and mountain bikes which have been designed from scratch. 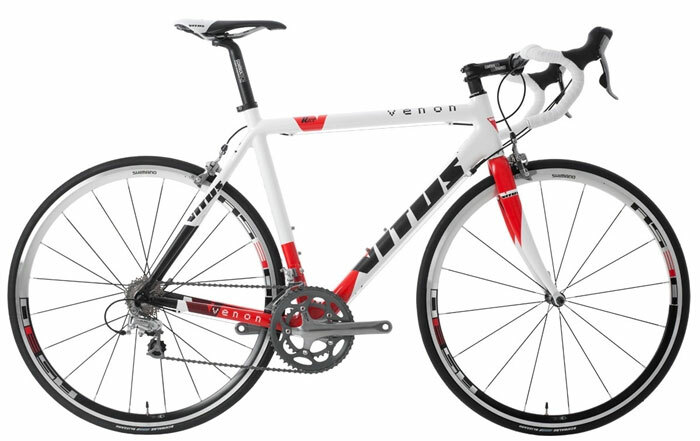 The six model road range includes alloy and carbon framed bikes ranging from £649.99 to £2,199.99. 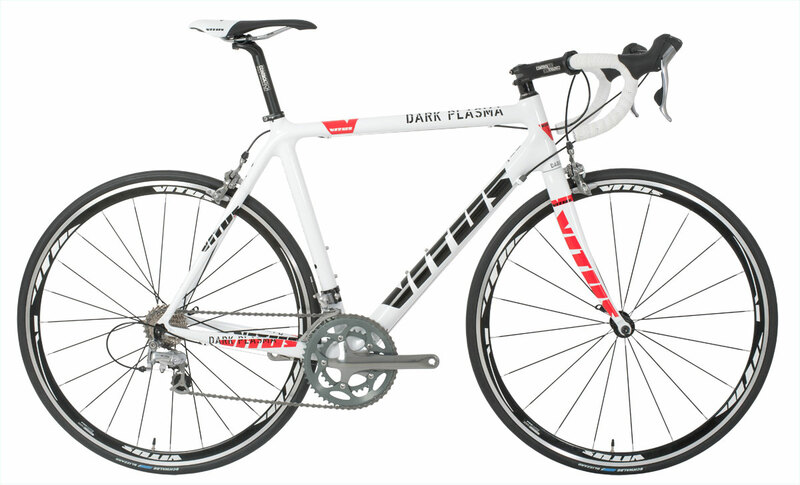 The road range starts with the Razor, featuring an alloy frame with Shimano Sora components for £649.00. Next up is the Zenium, with Shimano Tiagra at £799.99. Longer-distance leisure riders are catered for with the carbon framed Dark Plasma with Tiagra at £1,149.99 rising to the VR model with 105 at £1,499.99. For more serious competition, the top end of the scale features the flagship models the Venon VR and Vitesse VR. Both feature a super high modulus carbon frame and fork with a 3K weave and a choice of either Shimano 105 or Ultegra groupsets, including corresponding wheelsets, at £1,799.99 and £2,199.99 respectively. Finally, the singlespeed VEE-1 is a no-frills ride for £259.99 which the company says is “the perfect bike for morning commutes, pub runs or weekend towpath spins”.